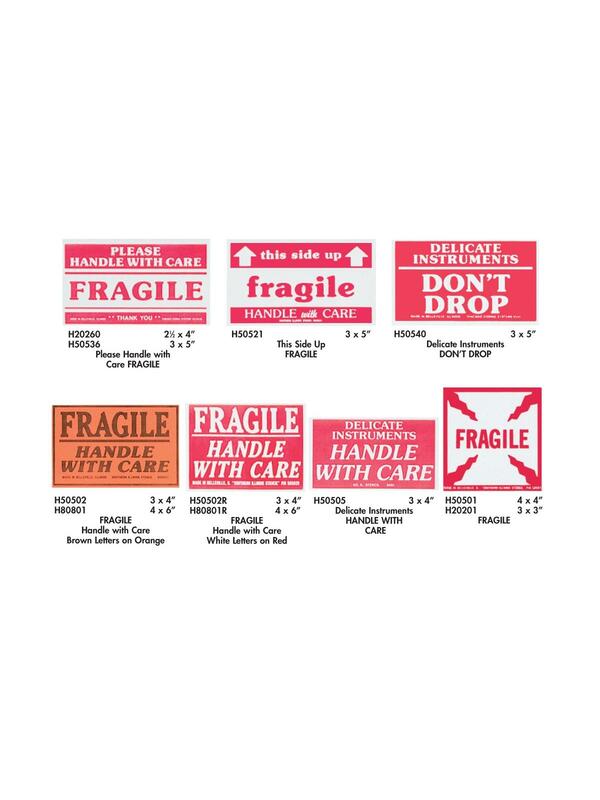 Pressure sensitive and permanent, labels grip cartons securely. Packages will receive all the attention they deserve with these eye catching labels. 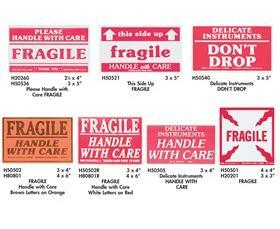 See Related Items for more labels and available dispenser.